To provide leadership for the betterment of tribal membership and descendants in the areas of health, education, welfare, economic / job development and the protection of natural resources. The Lac du Flambeau Reservation was officially established by the Treaty of 1854. The area was continually logged in the following years and became a tourist destination for families from southern Wisconsin and Illinois around the turn of the century. This is the final draft Hazard Mitigation Plan for public comment. This will run until the end of business on April 17, 2019. The Lac du Flambeau Tribe is taking action to: reduce risks from major natural and man-made hazards, prepare for climate change, and build the resilience of the community. This process combines the best available science with local knowledge to develop actions to reduce the potential losses from future disasters. This will run until the end of business on April 17, 2019. The Child Support Agency provides services to parents and children that are affiliated through enrollment to the LDF Tribe, to ensure a better life for children. 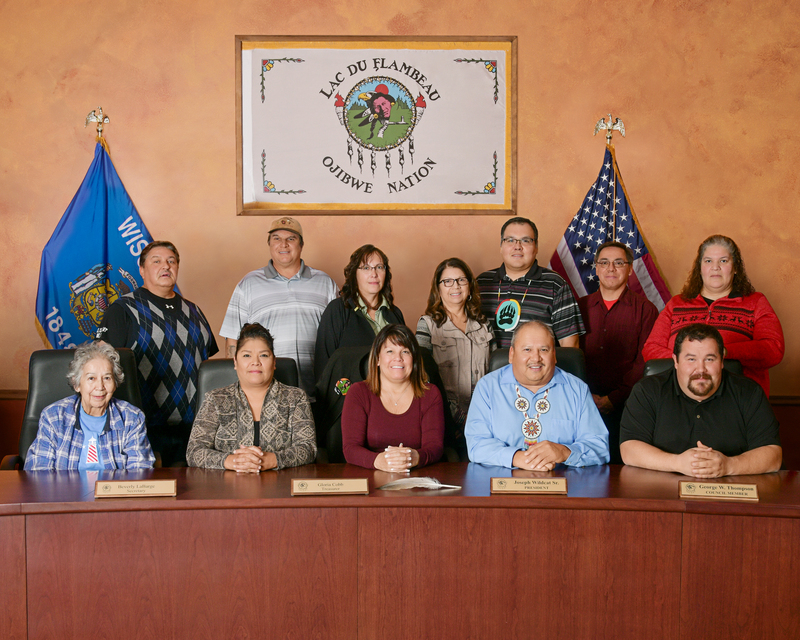 It is the result of a cooperative agreement between the federal Office of Child Support Enforcement, the Wisconsin Bureau of Child Support, and the Lac du Flambeau Tribe. The Tribal Air Quality Program is a relatively new addition to the Tribal Natural Resources Department. Projects currently underway include the establishment an air quality data stream and a Reservation emissions inventory. These projects will assist the Tribe in identifying and addressing pollution sources that affect the air quality on the Lac du Flambeau Reservation. The LDF Country Market is a full-service food store located in downtown Lac du Flambeau. It features a complete line of groceries and frozen foods along with a wide selection of meat, produce, bakery, and hot deli items. Tobacco products and other merchandise are also sold at LDF Country Market.